As a business owner running a company that’s all about doors and window, you’re probably thinking you don’t really need a blog. Ironically, you’re here because at the back of your mind you are wondering if it’s possible that you do. Why don’t you let us tell you what blogging can do for your business and then we’ll let you decide? Similar to how you wake up every morning and open your door and window business, you should also open your “virtual doors”. Blogging can do that for you. If you have blogs posted on a regular basis, then you have better chances of getting found by your potential customers. In a nutshell, a blog that contains current posts tell the world that you are open for business. Another excellent way blogging gains you customers is that it helps establish you as an expert in your industry. In a nutshell, a blog posts answer questions. Potential customers always have questions – “What type of door is suitable for my home?”, “What are my options for window styles?” and so on. All the questions that your prospective customers have can be answered by comprehensive and entertaining blog posts. When a prospect sees and acknowledges you as a reliable resource, he or she is more likely to go to you when the time comes that a new door or window is needed. Google, as well as other search engines, constantly monitor for new content. If you are not able to publish fresh, relevant, and high-quality content on a regular basis your chances of getting a good ranking and staying on that spot would be slim. If you are ranked well for keywords potential customers use to search, you’ll have a greater chance of landing on that coveted Google first page of search results. If someone searches for a “door and window company, your blog posts using this keyword will lead your prospective customers to your website! You see, a door and window company, just like any other business will definitely benefit from blogging. Of course, you shouldn’t just post for the sake of posting. Quality is very important if you want your blog posts to deliver the rewards that you want. Your posts should be informative, entertaining, sincere, and engaging – otherwise your readers will just move on and look for better articles. 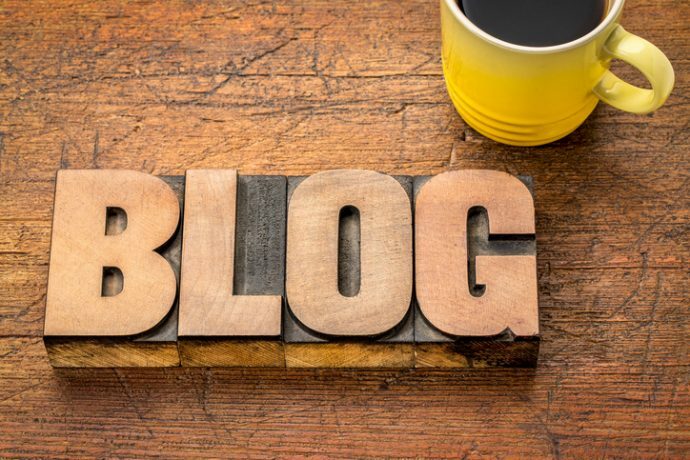 With the demands of your business and the busy schedule that you already have, it may prove challenging to find the time to do blogs. With the help of ReferLinks Online Marketing, you get the benefits of having high-quality blog posts published on your website on a regular basis. How are we going to do that? Give us a call today and we’ll let you know!